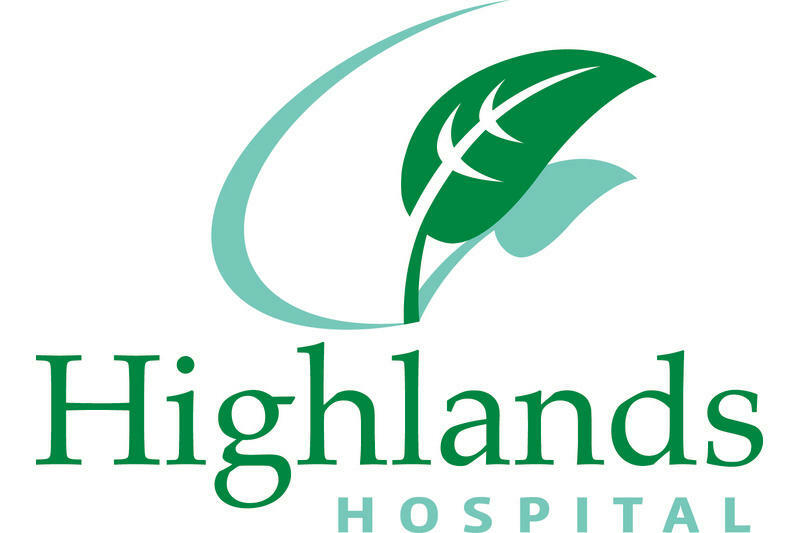 Highlands Hospital is a dynamic 70+ bed hospital located in the picturesque Laurel Highlands of Southwestern Pennsylvania. Over 400 exceptional caregivers and staff provide emergent, in-patient and ambulatory care to the Fayette County region. Our collaboration with renowned Cleveland Clinic allows Highlands Hospital to offer world-class treatment to individuals with autism.